Perfect for when you're craving western cuisine. (SPOT.ph) Trust us when we say that you can travel the world with your taste buds. Different countries have different cultures, after all, and one of the best way to experience that is through their food! Today’s culinary adventure takes us west—go on a gastronomic (and continental) adventure when you dig into these 10 dishes. This grilled pork tenderloin is unlike anything you’ve had before. 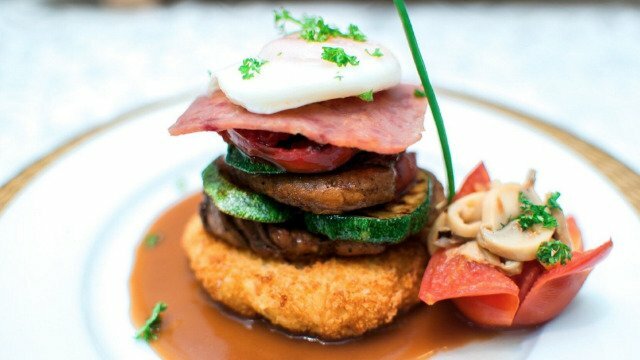 It’s a tower of meat swimming in rich sauce and topped with a perfectly poached egg. 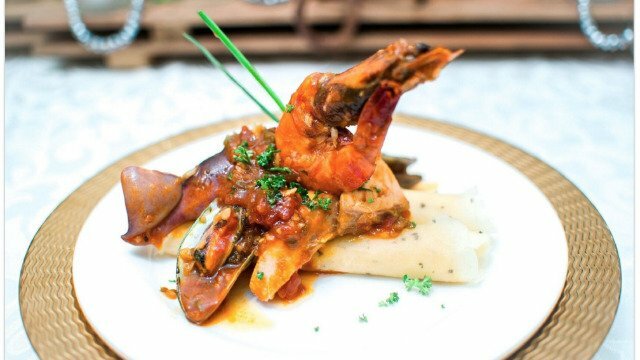 Creole cooking is an American original, featuring French, Spanish, West African, Amerindian, Haitian, German, Italian and Irish influences. Sink your teeth into this spicy, tangy treat seafood medley from Venus Parkview and transport your taste buds to the American southeast. 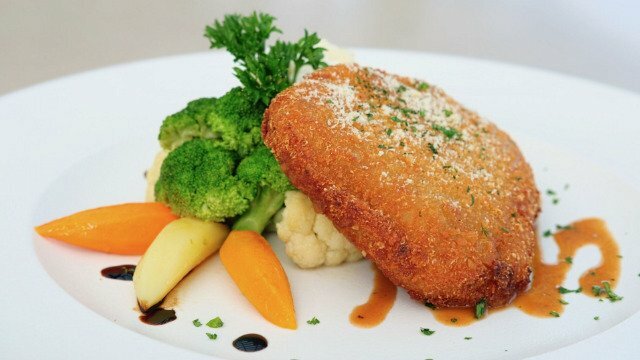 Henann Resort really hits the mark with this one: crunchy on the outside, moist and juicy on the inside, every bite from this tender cut of crusted beef bursts with flavor. The umami of cheese also complements the buttery-smooth beef. A certain fat, orange, cartoon cat would totally gorge on this premium Italian pasta with homemade meat sauce. 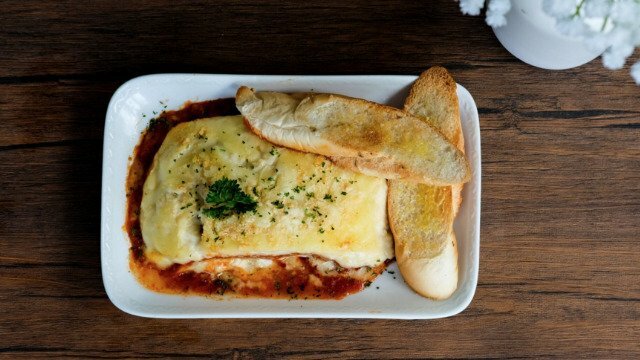 It’s served with freshly baked sides that will help you wipe your plate clean. Sink your fork into these juicy tenderloin strips dressed with peppered sauce. The side of veggies makes the dish feel a little less sinful! 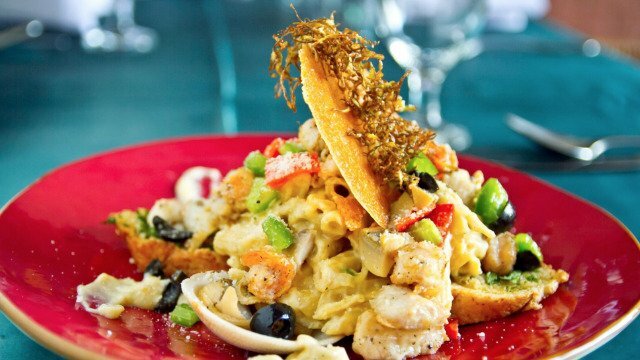 You won’t get enough of this seafood pasta dish drenched in creamy cheese sauce! It comes with fried julienned cabbage and carrots, and topped with crispy parmesan. 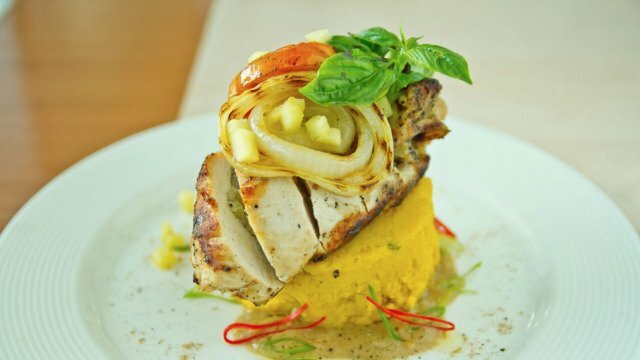 Tickle your taste buds with this satisfying combination of chicken and apples. Served over a bed of mashed potatoes, it makes for a hearty and truly comforting meal. Love fried chicken? You’ll be happy to know that Beeffalo offers a hefty serving of fried chicken with a generous dousing of gravy. You can have it with either garlic rice or mashed potatoes! 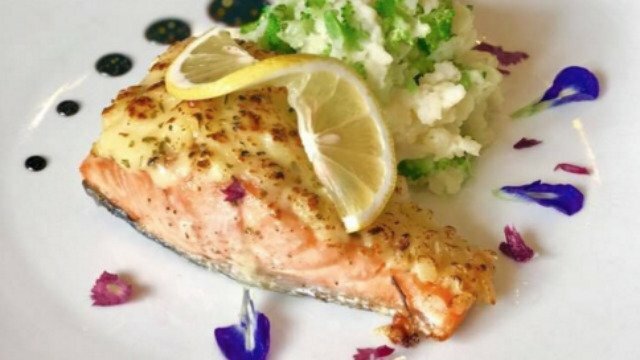 We won’t blame you if you devour this dish so fast, you might as well have inhaled it—this succulent, lip-smacking salmon dish will make you ask for seconds. It’s paired perfectly with mashed potatoes and broccoli. 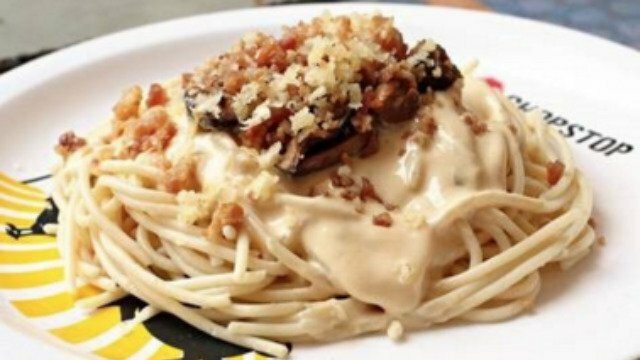 Treat yourself to a creamy carbonara that’s packed with meaty goodness and generously sprinkled with parmesan cheese. It’s comfort food at its finest. 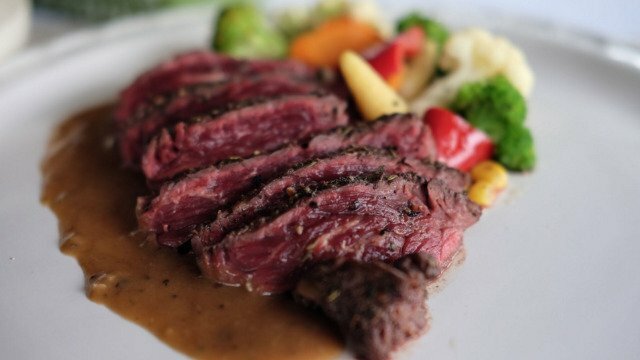 Next time you're craving for a bite from the Western Hemisphere, go back to this list. 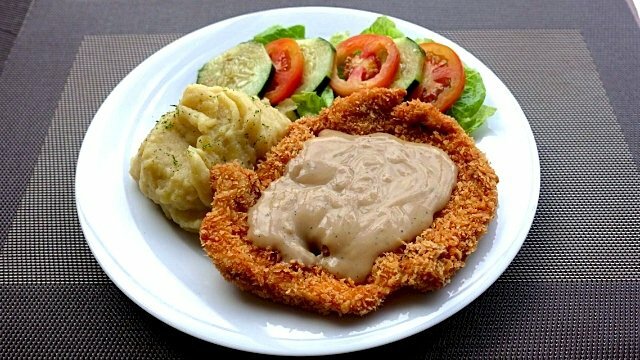 These restaurants whip up some delicious western-inspired dishes that will take you and your taste buds on a gastronomic adventure.